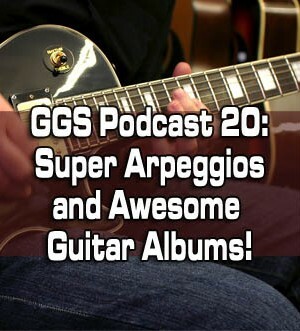 Home > Lessons > Podcast 20: Super Arpeggios and Awesome Guitar Albums! 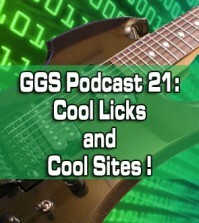 http://www.guitargodsecrets.com – In this new PODCAST episode, I’ll give you an awesome exercise that also serves as a nifty brain twister to wrap your mind around! 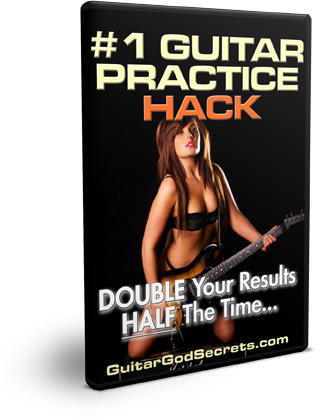 It’s an arpeggio-based lick that you NEED to learn to get better on your trusty axe in HALF the time! 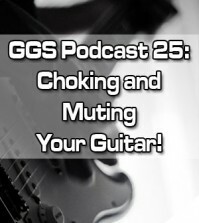 Also, I’ll talk about the best guitar albums I’ve listened to over the years and how they’ve influenced my own playing. Whether you agree or disagree with me, I’d love to hear your thoughts – hit the comments below! 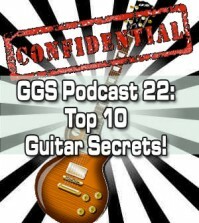 If you liked this Guitar God Secrets Podcast, SUBSCRIBE at the link below to get more FREE guitar lessons on blues guitar, rock guitar, lead guitar – lessons that show you how to get better on guitar in half the time. 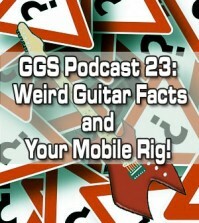 We’ll cover guitar chords, guitar shop and hardware reviews, scales, and much more.